Who hosts this Community Barbecue? – Community BBQ 2017 is cancelled! Westside Gathering has been hosting this BBQ in the West Island since 2003 with the purpose of connecting people and providing a great environment for families and all ages to celebrate the summer. This barbecue has grown to a crowd of over 800 people in 2015 and includes free food, live music, activities for kids and gifts prizes from local businesses. It has seen the likes of local talent such as David Hodges, Johnny Griffin, Rosanna Tomiuk, Justin Saladino, Stefanie Parnell, Melody Loria and the entire Break City Dance School family coming alongside in collaboration. Westside is a church community that desires to see the love of Jesus genuinely transform lives and neighbourhoods by nurturing relationships and impacting communities. 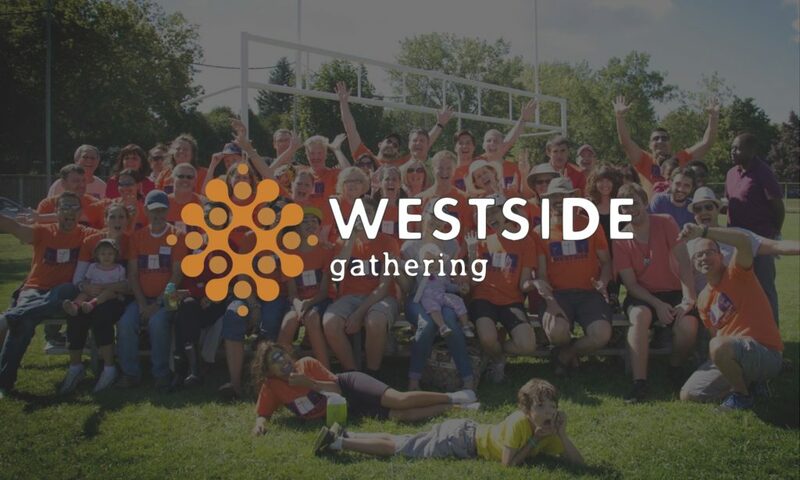 Learn more about Westside Gathering by visiting their website. If you have been coming to the barbecue and are wondering how you can help, please contact Beth Weaver at Westside Gathering for volunteering opportunities.